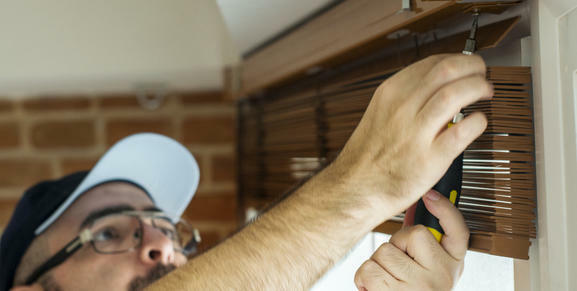 Our experts can provide repair and maintenance services for your existing window treatments. If your window treatments are not in the best shape, we can help. We have been in the window treatment business for decades and have seen just about every type of damage, including warping, cracking and discoloration. If it can be fixed, we can fix it. 2019 Coastal Design All rights reserved.